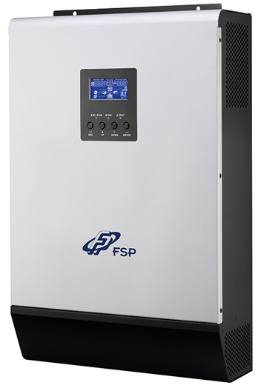 Willich, Germany – Power Supply manufacturer FSP Technology Inc. announced to join ENERGY STORAGE EUROPE 2017 in Düsseldorf, Germany. 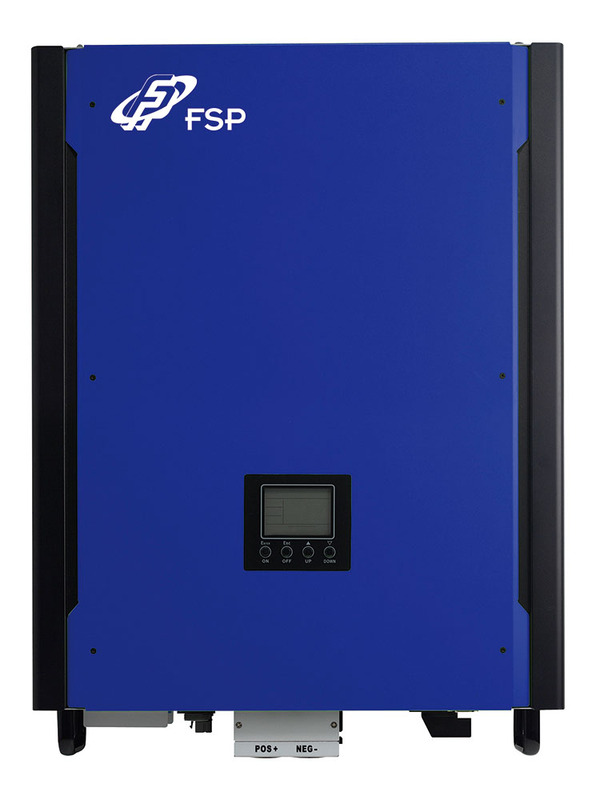 FSP Group –Fortron Source Europa GmbH is to show the EMERGY 1000/3000 Energy Storage Systems, Grid-tied/ Off-Grid PV Inverters, and ION Mate, the All-in-One solution as part of their eco-friendly power storage range and enterprise and home server PSU range. The EMERGY 1000/3000 stand to revolutionize the way consumers transport and harness power, with the potential to save thousands of watt hours off a single charge. 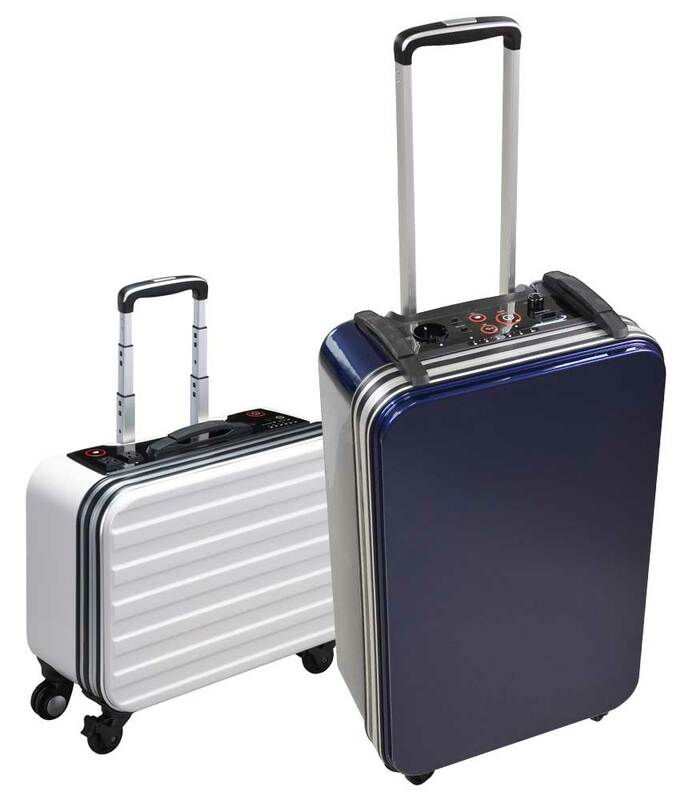 Designed to be portable and silent, the EMERGY 1000 and 3000 are highly efficient, fanless, battery chargers that have easy-to-use retractable handles. The portable devices have dual AC/PV inputs to easily charge the high-powered 600 watts and 1.5kW Inverter. The ION MATE is FSP’s solution on power grid failures. 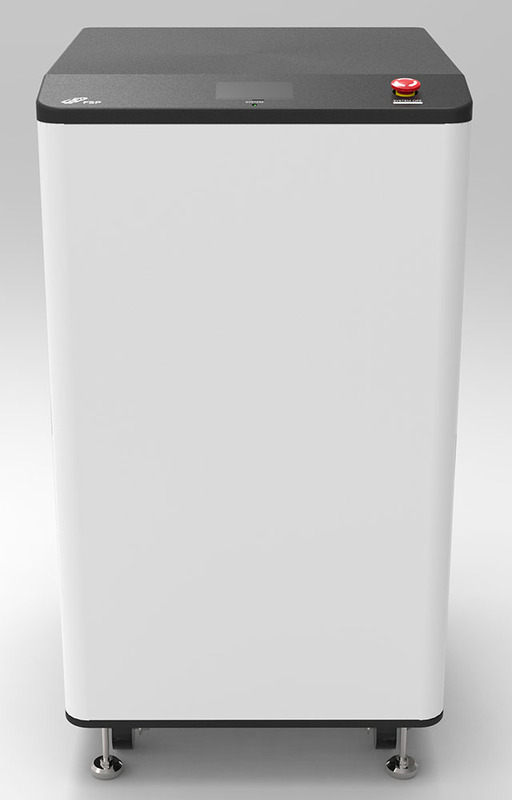 It is a stand-alone, self-managed all-in-one energy storage system. In keeping things “green” the ION MATE is the perfect companion for solar power management. It houses long-life lithium iron phosphate batteries, power management is run off AC and photovoltaic chargers and the DC-AC inverters streamlines the conversion from battery to electricity in the home. The PV inverters including Grid-tied Inverter, Off-grid Inverter with backup, and Hybrid Inverter with backup. These inverters are the ideal solution for PV panel installations and backup for off-grid management. The aforesaid inverters work seamlessly with solar panels, FSP PV inverters, FSP ION rack, and the household wiring box to deliver a scalable and flexible power system. Not only does it reach peak EU efficiency (96%) but also meets stringent component requirements from global vendors. Depend on your cost demand, HySpirit can offer you a difference choice for self-consumption or load shifting automatically via battery banks and/or solar power without utility power to save your money and/or reduce energy bill. It offers you Grid-tied, Off-Grid, Grid-tied with backup, and UPS function. A simpler application is our Off-Grid model, EssenSolar. Its peak efficiency is 96% and CEC efficiency is 95.5% with 2 individual MPPTs to drain the maximum power. Its NEMA6 enclosure ensures higher reliability. For safety operation, it features overload, short circuit, over /under voltage, and high temperature protection. Besides, its online monitoring software delivers real-time status display. All these products will be on display and FSP’s staff will be ready to take your questions at ENERGY STORAGE EUROPE Düsseldorf 2017. Tagged , News, pv inverter.